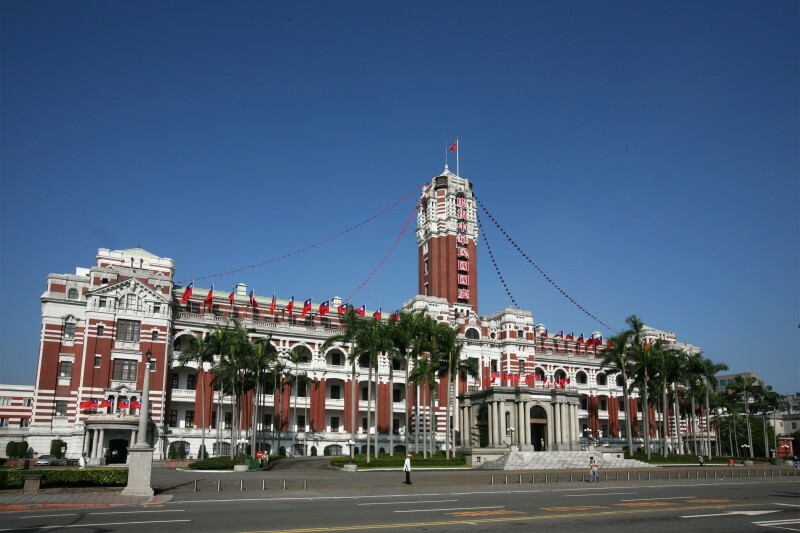 The unanimous passage of a bill Jan. 23 by the U.S. House of Representatives supporting Taiwan’s return to the World Health Organization was welcomed by the Office of the President. While Taiwan continues to face persistent oppression from China, the U.S. and other like-minded countries have offered the nation enduring support and shown a genuine concern for the rights and welfare of its citizens, the Office of the President said in a statement released the same day. It added this backing is deeply appreciated by the people. “As a member of the international community, Taiwan will continue cooperating closely with the U.S. executive and legislative branches to develop a stronger partnership and contribute jointly to international peace, stability and well-being,” the statement read. Introduced Jan. 8 by U.S. Rep. Ted Yoho, chairman of the House Foreign Affairs subcommittee for the Asia-Pacific, the bill directs the Secretary of State to develop a strategy to help Taiwan regain observer status in the WHO. Describing Taiwan as a “model contributor to world health,” the bill said it has provided over US$6 billion in medical and humanitarian aid efforts to more than 80 countries since 1996. The unnecessary exclusion of Taiwan from international health cooperation elevates the risks posed by global pandemics, it added.